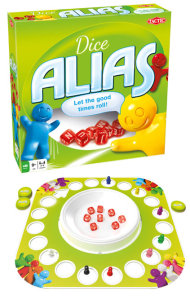 Grantsville, MD – (October 24, 2015) – All of the fun of the company’s popular game brand, Alias, is now rolling out in a fun new way as Tactic Games today announced the nationwide availability of its Dice Alias game. 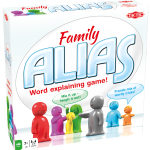 Dice Alias brings a totally new element to Tactic’s highly successful Alias family of games. 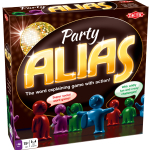 Alias games all have one element in common, in which players explain words by using synonyms, opposites and other clues without mentioning the actual word they are describing. The new Dice Alias adds a fun way to identify which words players will describe and try to get other players to “roll” off their tongues. 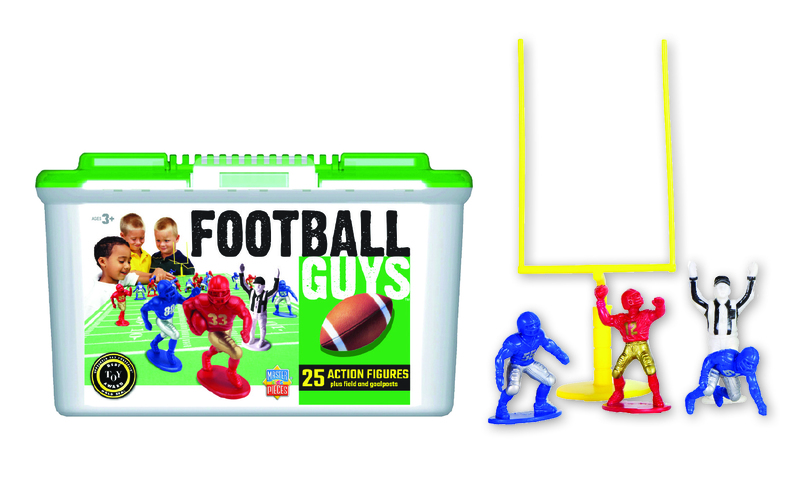 To play Dice Alias (MSRP $20, for 3-8 plyers, ages 7+), players roll the dice (7 Letter dice and 1 Wild dice) into the bowl in the center of the board. 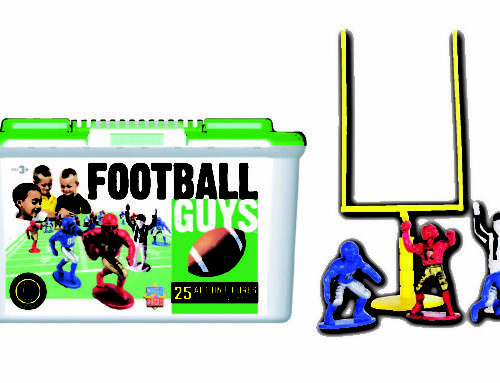 The players can’t touch the dice, but everyone plays at the same time by trying to form a 4-8 letter word using the dice. 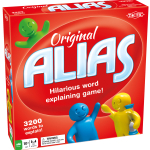 When a player identifies a word they shout “ALIAS” and then begin to describe the word they have identified to the other players and get them to correctly guess their word. The player who guesses the word and the clue giver each move up one space on the board and then play continues using the same roll. When players can no longer identify words with the dice, any player can grab the dice and roll again. The first player to move his or her pawn around the board to the finish line wins. 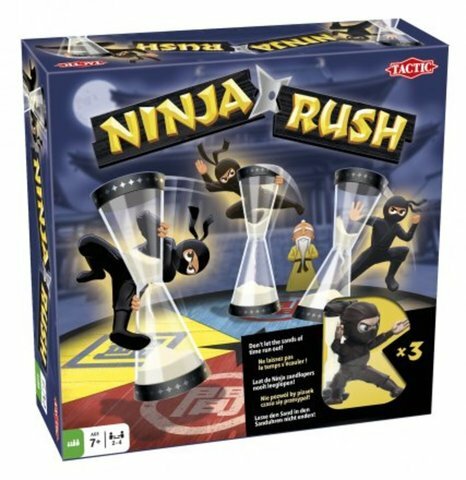 “A cool thing about Dice Alias is that players do not have to wait for their turn. They are either giving clues or trying to guess another players’ clues. With everyone playing at the same time on every turn, the race to victory is more exciting than ever,” Knox said. 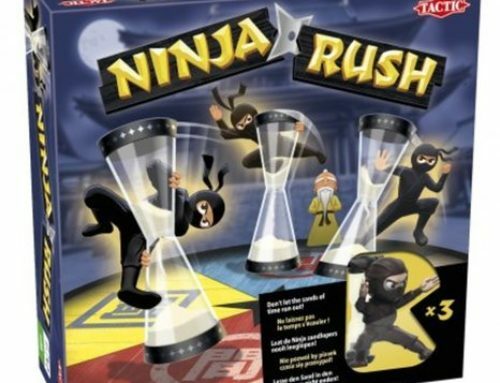 Tactic Games also includes another way to challenge Dice Alias players. 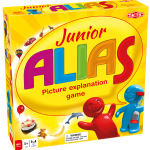 Choosing to use the Dice Alias category chips, players can still identify any word on the dice, but if they can identify a word that matches the category chip, then the clue giver and the guesser move forward two spaces instead of one space.